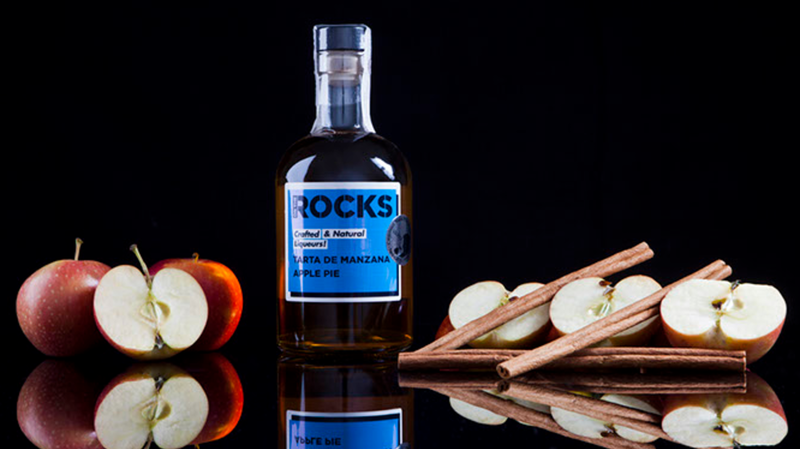 On the Rocks is made from an infusion of fruits, herbs, and spices in neutral ethylic alcohol produced from sugar cane molasses. 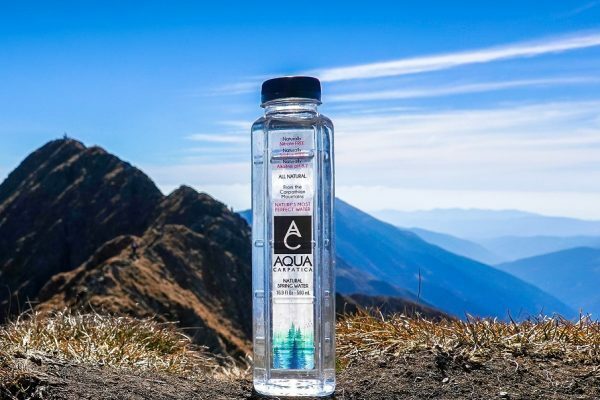 This alcoholic beverage is packed into a trendy, simply shaped clear glass bottle with a paper label sporting a silver medal from the Catavinum World Wine and Spirits Competition. Through the transparent bottle, you see the robust yellow colour and the lack of sediment and turbidity. Immediately after opening the bottle, you can smell the strong aroma of apple and cinnamon, reminiscent of a homemade apple pie. Very slight alcohol notes are present as well, though the spirit is 14% alcohol by volume. With the first sip, you experience a pleasant mouthfeel that’s smooth and sweet with delicate alcohol notes. The dominant note in the taste profile is sweet apple, seconded by subtle cinnamon. This sweet drink is a great companion after a meal or next to the cheese table, as producers themselves recommend, and rewards a long-lasting sweetness in the mouth. 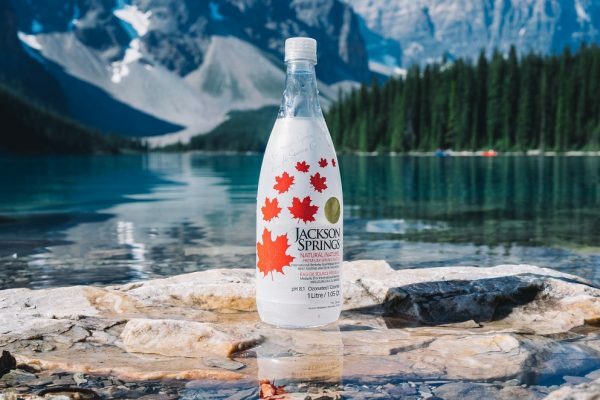 In fact, the product seems to be a great drink in any season, whether heated during the winter, on ice during the summer, or as an additional secret ingredient to your favourite cocktails. Another interesting crafted natural liqueur produced using wine and infused with fruits, plants, and spices, On the Rocks Fire is also packed in those same trendy clear glass 500 mL bottles. Through the bottle you can see dark purple colour due to the red wine base. After opening the bottle, you can smell the strong aroma of mulled wine, with more forward red wine notes seconded by spice combinations. 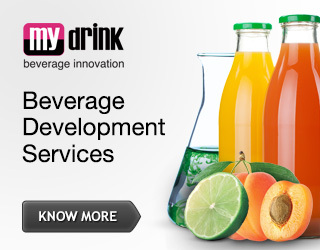 Tasting the product reveals its 20% alcohol content. 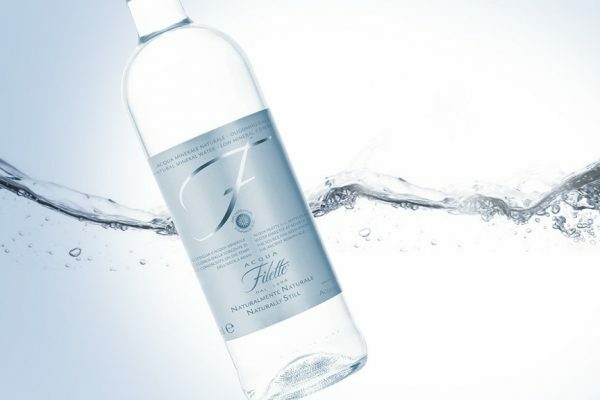 This sweet drink nevertheless has slightly sour notes characteristic of red wine, for a dry mouthfeel from the tannins. 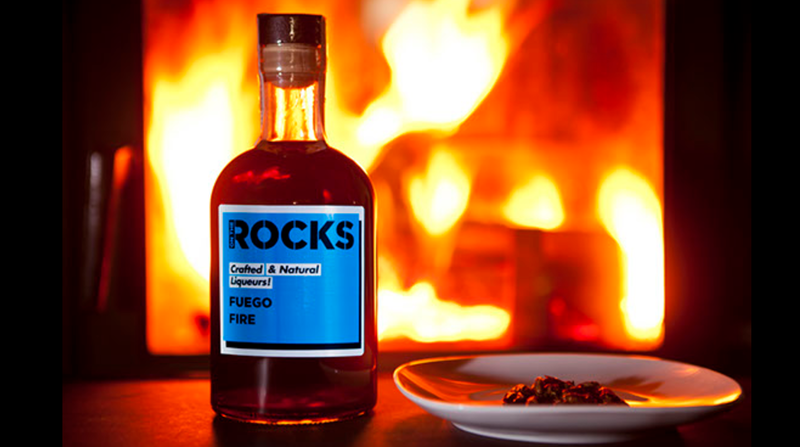 A tasty drink that’s great both cold and heated, On the Rocks Fire is lovely to pair with chocolate desserts, as its makers recommend, or a special addition to your favourite cocktail. This extremely interesting line of liqueurs is definitely worth trying. Paired with any meal, the entirely unique recipes always reveal new notes from your glass. For more information visit On The Rocks website. Summary : This extremely interesting line of liqueurs is definitely worth trying.